View the commissioning schedule to preview the full list of meetings, events, worship, celebrations, and more! Bill and Diane Ury have been married since 1984, and have enjoyed a life of ministry together. 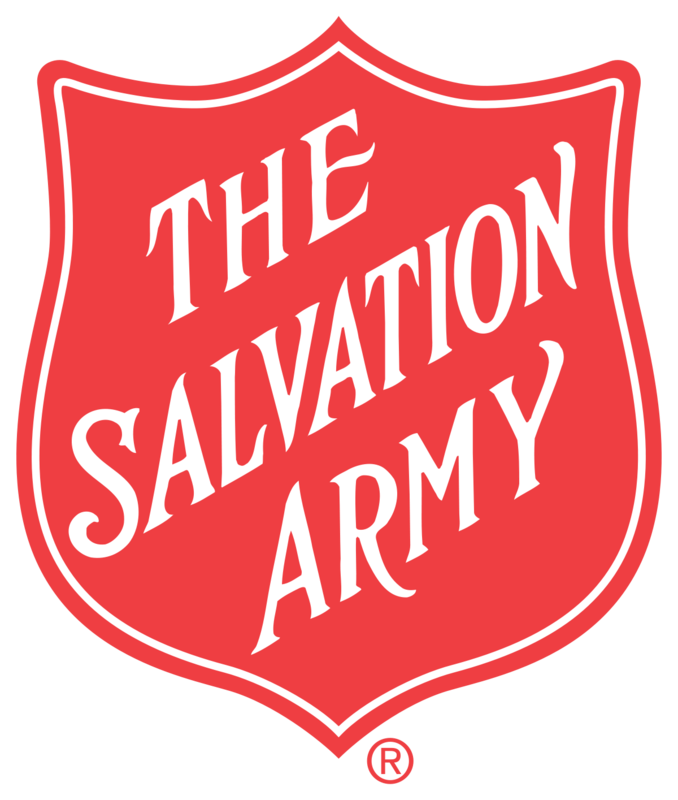 After over two decades of serving The Salvation Army, in 2017 they accepted the role of National Ambassadors for Holiness. They are soldiers with the Raleigh International Corps. Bill is a 1978 graduate of Asbury University, studied at the Institute for Holy Land Studies in Jerusalem, has an MDiv from Asbury Theological Seminary, and holds an MPhil and PhD from Drew University. He taught Historical and Systematic Theology at Wesley Biblical Seminary for 23 years. His podcast, The Hour of Holiness, comes from over 20 years of an ongoing American Family Radio program. Bill has authored several articles and books. Diane is a 1983 graduate of Asbury University, and earned an MA in Theology from Wesley Biblical Seminary. 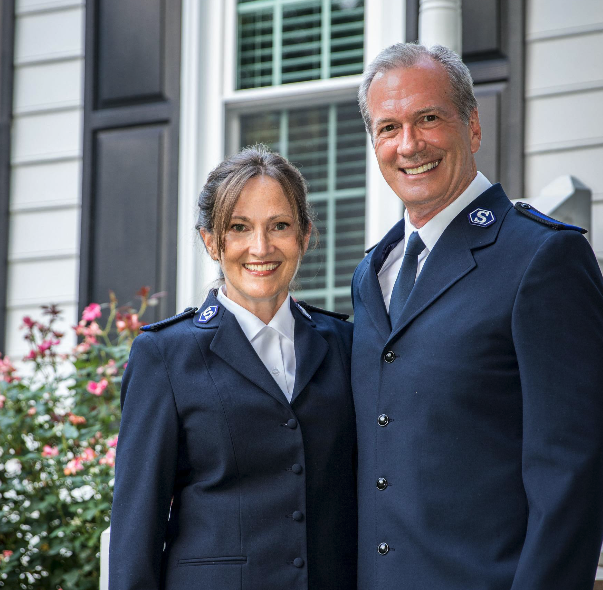 Both Bill and Diane are ordained Elders in the Evangelical Methodist Church, have pastored together, and have spent decades discipling men and women. They are fully committed to the historic bases and contemporary expressions of consensual Christianity and the Wesleyan/Holiness tradition. Their personal desire is to incorporate sound, rigorous Christian theological thinking with pastoral care and true compassion. The Urys have four grown children – JoAnna, Maddi, Meredith and Seth, two sons-in-law, and three grandsons who are their constant joy. Check back soon! We’re adding more information on a weekly basis.